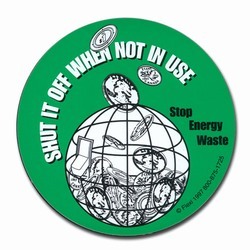 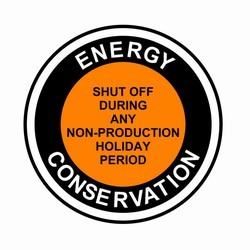 1 Color Black Imprint on Yellow Sticky Back Vinyl Energy Conservation Vending Machine Decal. 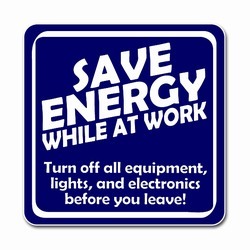 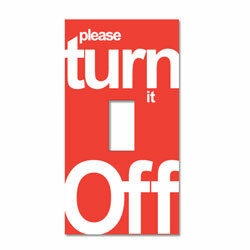 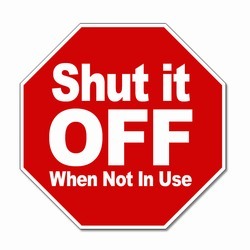 "Lights in this machine are turned off to save energy. 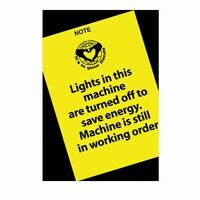 Machine is still in working order."